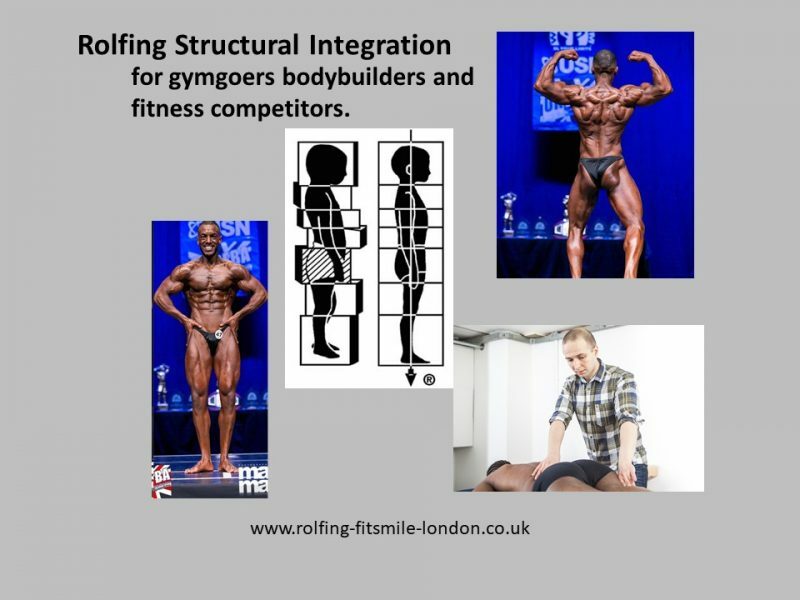 Rolfing Structural Integration for gymgoers bodybuilders and fitness competitors. As you read this post, you may know already know myself or Nas (@FitNASlifestyle) from the gym floor. If not, you may be reading as you have heard of or are interested in Rolfing or bodybuilding. This article covers a bit of both. I’m not a bodybuilder or a fitness model myself, although I do enjoy weight training. 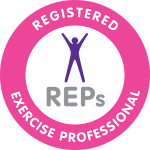 I work as a sports therapist, Rolfer (Rolfing Structural Integration practitioner), Pilates instructor and personal trainer at a gym in Central London. My working day consists of working with clients with a mix of hands-on therapy, body conditioning, core training and weightlifting exercises. My personal training background benefits my body work treatments, as it allows me to better understand the biomechanics of each weightlifting exercises and the impact it has on the body. I believe this is why last year, Nas asked me to help him to work with his body while he was preparing for a natural bodybuilding competition. Personally, I think bodybuilding is an extremely tough sport. In order to succeed bodybuilder’s need to be dedicated and give one hundred percent to each workout as well as their nutrition. They need to adapt their lifestyle and keep a strong mindset. Bodybuilding is a full-time project, often without little rest days over long periods of time. I admire the level of dedication, hard work and passion for achieving success these athletes have prior to competitions. I met Nas at DWFitness First Devonshire Square gym in London where he works as a personal trainer and body transformation coach, helping his clients to lose body fat, build muscle and take their fitness to the next level. To get into competition stage shape Nas worked out up to three hours a day and followed an extremely strict nutritional regime for a 16-week period. He would start the morning with a fasted one-hour cardio session. He would then do a one-hour weight session in the afternoon followed by another one-hour cardio session in evening. The weight training sessions were divided into push, pull and leg workouts which were repeated in the same order for 16 weeks. In between training he would also practice his bodybuilder poses and had one Rolfing session a week with myself. Nas heard about Rolfing after meeting some of my clients who had been through the ten step Rolfing process which is why he decided to incorporate into his preparation. For those of you who have not heard about Rolfing Structural Integration, please read on below about the basics of what it is and how it can be of benefit in general as well as to bodybuilders. At the bottom of this page is a video showing one of our Rolfing sessions and an interview of Nas giving feed-back on his experience. What is Rolfing and how a balanced body and good posture can give an advantage to a bodybuilder? Rolfing Structural Integration is a technique of deep tissue manipulation, which releases tension and realigns the body to improve posture and wellbeing. To achieve this the Rolfer will manipulate the fascia (this is the dense fibrous connective tissue that interpenetrates and surrounds the muscles, bones, nerves and blood vessels of the body) to optimise the structure of the body in line with the primary force that acts upon it – gravity. I like to think about fascia as an envelope or t-shirt around the muscle. When the body moves in a particular way for a long period of time this t-shirt gets denser to support the muscle and make the movement more effortless. However, if this particular movement recurs for a long period of time it can fold the fascia’s t-shirt in a specific way, which can affect muscle growth. Rolfing realigns fascia to allow optimal posture and in tur muscle use and growth. Excessive lordosis, which can give impression of stomach sticking out. Misaligned shoulders, which can give impression that the muscles one side of the body are larger. Muscle Activation – In order to adequately train and grow muscles it is important that bodybuilders can activate correct muscles during training. Rolfing can help to stimulate idle muscles which are forcing other muscles to compensate. Posing – In order to show off muscles adequately during competitions it is important that bodybuilders have a full range of movement and are able to stand up tall. A tight shoulder for example will not enable the bodybuilder to raise their arm fully and show of their muscles fully. For booking a Rolfing appointment please click here.